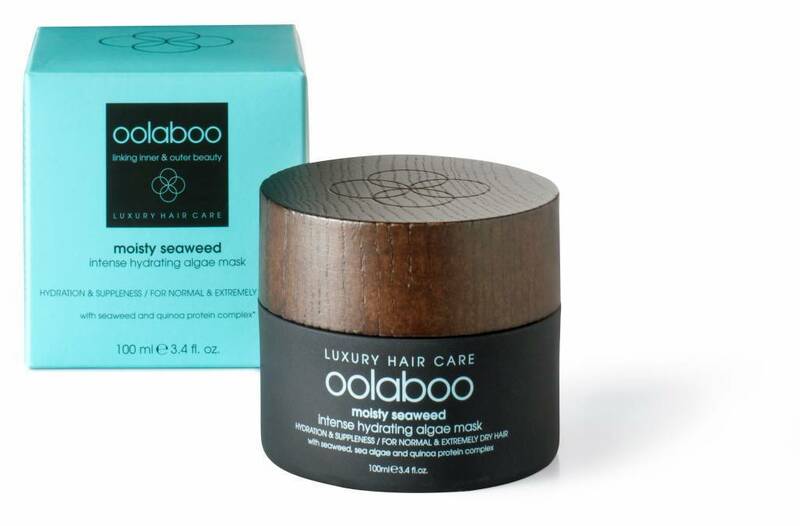 A technological, intensely hydrating hair mask to care for slightly to very dehydrated hair. Thanks to a new technological composition that includes the Quinoa Protein Complex – which binds moisture from the outside air – and a blend of high-grade marine botanicals (seaweed and algae), hair is intensely hydrated and kept from further dehydration. After 2 treatments, the hair’s moisture content has increased 3 times more than after normal care. The hair immediately becomes supple and easy to manage. 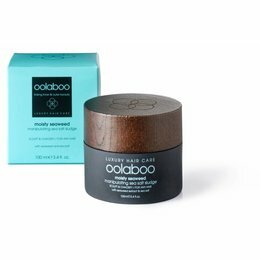 Shea butter, soy proteins and apricot oil do not just restore the hair’s moisture balance, they restore and soothe the (dry) scalp as well. Distribute a small amount of the mask on towel dry hair. Knead well. Kneading crushes the algae and creates a hydrating infusion. Allow to sit for 5 to 10 minutes. You may cover the hair mask with a hot/moist towel. Rinse thoroughly. For a maximum result, use together with moisty seaweed hair bath. This product is 100% free of parabens, sulphates (SLS / SLES) and mineral oils.